Since 2012 Wakepilot has offered private lessons for those who wish to have us come out on their boat. These rates are discounted from our normal rates as gas and gear are obviously provided by you! 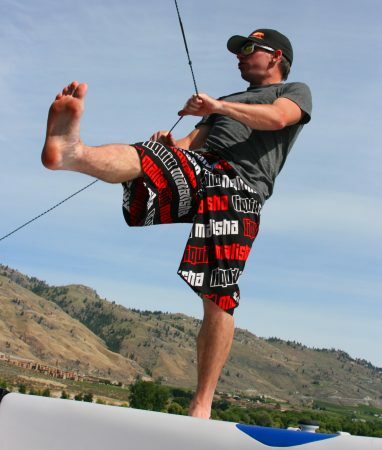 For those relatively new to towed watersports like wakeboarding and surfing, we also provide instruction on driving techniques, gear set-up, and boating safety. So give us a call and book your lesson with Wakepilot to take your riding to the next level!